Assisted living facilities (ALFs) and assisted living communities help promote health, safety and well-being among the senior residents that live there. 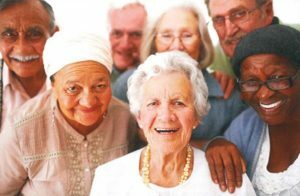 Assisted living communities were developed as a type of Senior Housing to provide housing, health care and personal care services to seniors in need of assistance with activities of daily living in a more independent environment than a traditional nursing home. Residential Care Homes (RCH) are called different names depending on where you live. They are called adult family homes, personal care homes, adult foster homes, group homes, or board and care homes. They share one thing in common: they provide care for seniors in a homelike setting that’s very much like a family. 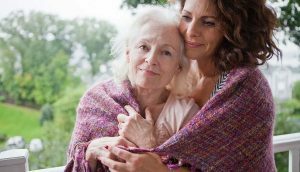 This type of setting is excellent for residents who do not want to live in a larger community setting but still require a level of assistance similar to that offered by an Assisted Living or a Nursing Home. 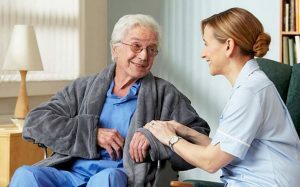 Generally the staff in a residential care home may assist with medications, help residents bathe, get dressed and perform many other daily tasks or activities of daily living. Retirement communities are often referred to as senior independent living communities. They were designed to accommodate independent seniors with few medical problems. Some retirement communities may have age restrictions accepting only residents 55 and older. Retirement communities offer residents a variety of apartment sizes from studios to large two bedrooms. While the majority of retirement communities cater to individual residents, more and more communities are designing larger apartments and townhomes for retiring couples. Many retirement communities offer a variety of activities and amenities, such as a swimming pool, golf course, hiking trails, fitness club, monthly activities and dining facilities. 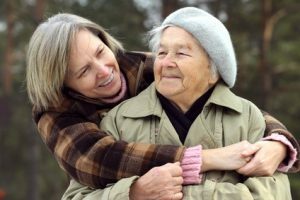 In-Home Care is generally defined as non-medical support services delivered at the home of the senior. 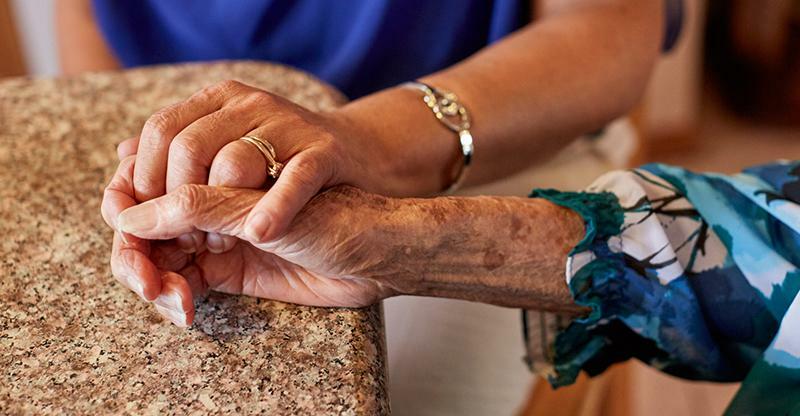 The goal of aim of home care is to allow seniors to remain at home longer rather than enter an assisted living community, a nursing home or other type of senior care. In-Home Care may be the appropriate level care when a senior prefers to stay at home but needs minor assistance with activities of daily living. 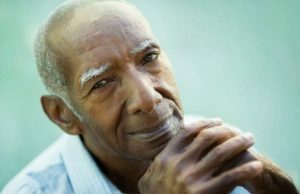 Activities of daily living include bathing, dressing, and meal preparation but may also extend to assistance with transportation, paying bills, making appointments, and simply being there to provide companionship and emotional support. 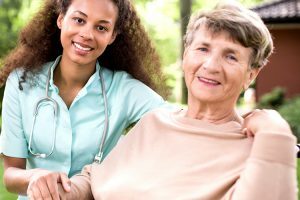 Home care services are generally available 24 hours a day, seven days a week and can be paid for directly by the client or through a variety of public and private funding sources such as Medicare and/or Medicaid. Senior Placement Hotline, © 2019 All Rights Reserved.